Today on Midday, a conversation about immigration and what it means to be an American with a journalist and filmmaker who many call the most famous undocumented immigrant in the country. Jose Antonio Vargas won a Pulitzer Prize as part of a team at the Washington Post. He has also written for the San Francisco Chronicle, The New York Times Magazine and Time. He is the founder of Define American, and the author of a new book called Dear America: Notes of an Undocumented Citizen. 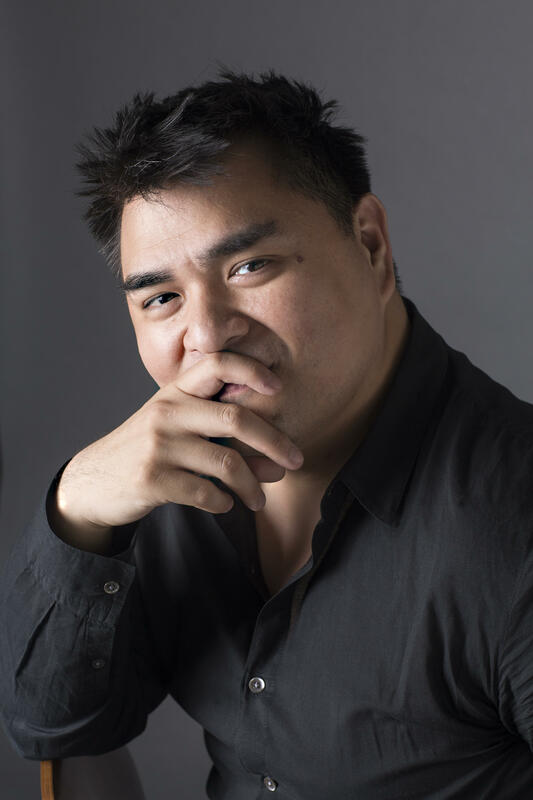 Jose Antonio Vargas is speaking about the book at 7:00 tonight at the Church of the Redeemer in Baltimore, as part of the Enoch Pratt Library’s Writers Live series.